Daniel has been involved in the dog training business since five years of age. He is a second generation dog trainer and decoy. From age 5 through 12, Danny was helping and learning how to take care of and train puppy Belgian Malinois, Dutch Shepherds and German Shepherd pups at his kennel in Hialeah Gardens, Florida along with his brother Eddy and father Gus. He is now 33 years old so that gives him 28 years of experience. 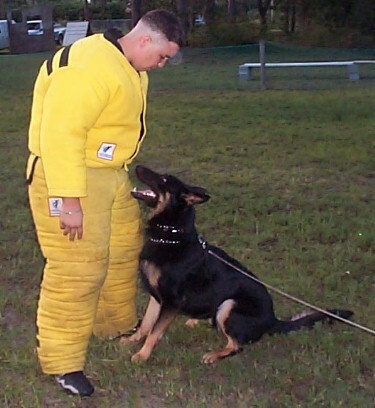 Soon after his twelfth birthday, Danny started working with young adult working dogs as a trainer and a decoy, catching dogs with a sleeve and in the suit. At the age of 14, he started decoying French Ring dogs at the French Ringers Club (NARA) in West Palm Beach. He was training decoy and made many ring dogs in all levels of French Ring sport. Gaining extensive experience as a Holme de Attack (decoy) in all levels from Brevet to Ring 3 dogs. 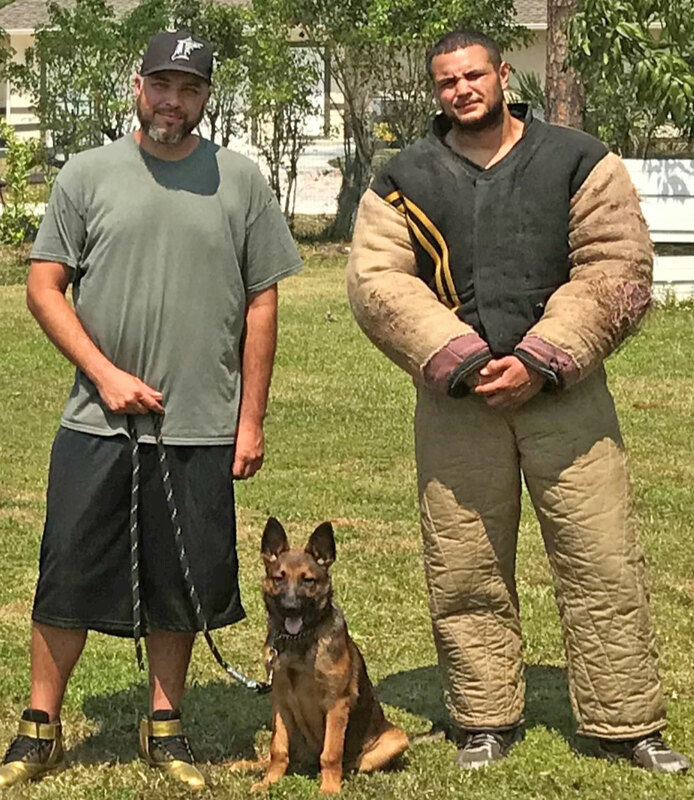 This continued until he was 20 years old, then he was completely concentrated in Belgian Ring Sport, NVBK and police, detection, and personal protection dog training in Florida NVBK club (NVBK America Club). There Danny learned the NVBK way of training and how to properly develop dogs from puppies to titled NVBK dogs. He also produced many police and detection K9 for sale to police departments and foreign governments at Vom Artiles Kennel. Now he is directing the decoy work in the VAK Training Club and working dogs in the Civil Unrest Program. 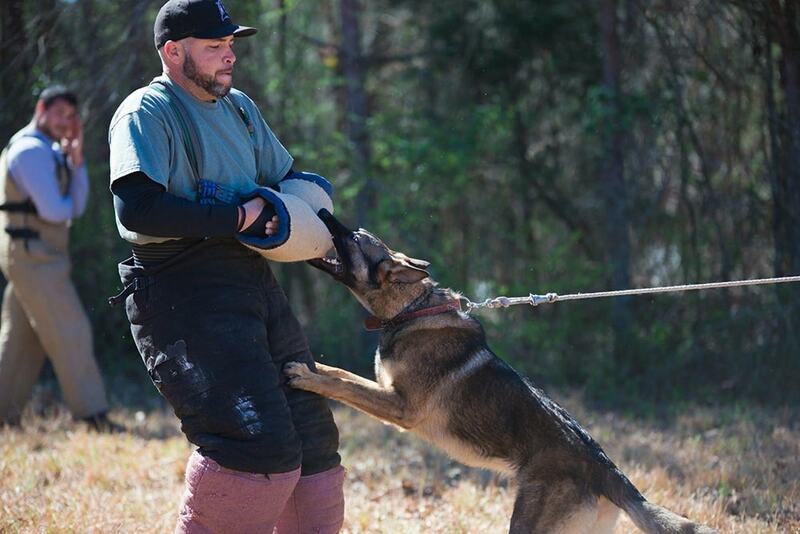 He is also the trainer and decoy at Vom Artiles Kennel dedicated to producing bomb and narcotics detection dogs for government agencies and police departments. Receive our VAK newsletter with training tips and the latest protection K9 news. © 2019 Vom Artiles Kennel. All Rights Reserved.